Small businesses often find that they might have trouble qualifying for financing or credit. Having access to cash to make purchases when they are needed is important. The National Small Business Association’s most recent survey found that 20 percent of small businesses have issues with having a lack of available capital when it is needed. 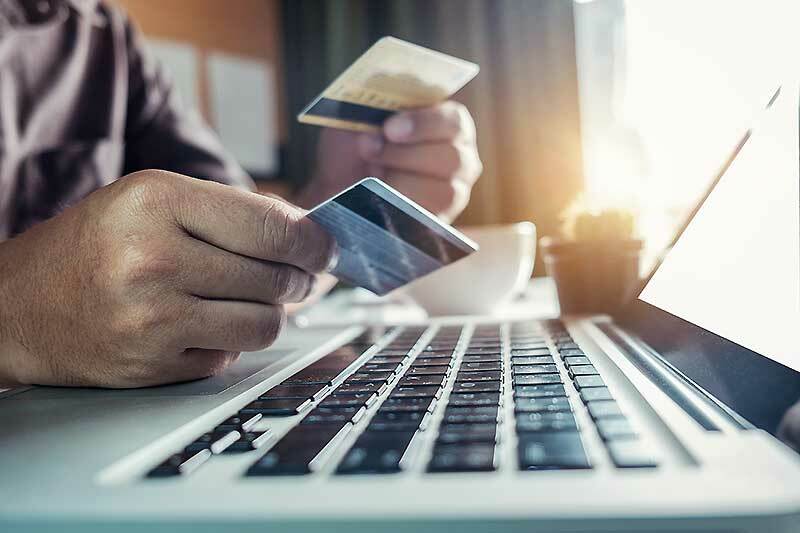 Some companies that qualify for credit cards opt to charge purchases on their cards, but this can cause problems because of mounting debts and interest charges. An option that you might want to consider for your business is a prepaid debit card. What is a bank prepaid debit card? Prepaid debit cards are cards on which you load money for your employees to use to make the purchases that you authorize. Unlike the debit card that you have linked to your business checking account, prepaid cards are not directly linked to it. Instead, you choose how much money from your account you want to place on the card, and that amount will be all that is available to your employee for spending. These cards also allow you to set restrictions on the categories of spending that can occur. Where can I use a bank prepaid debit card? Where a prepaid debit card is accepted will depend on how it is branded. Visa prepaid cards can be used at any merchant that accepts Visa, for instance. Cards that are branded as Mastercards can be used anywhere that Mastercard is accepted. Bank prepaid credit cards are different than credit cards. While they can be used to purchase items in a similar way, prepaid credit cards do not add to your debt because the money on the cards is yours, much like a debit card. They also do not have interest charged on your card balances and won’t require your credit to be checked for approval. Business credit cards do require credit approvals and may charge high rates of interest on the balances that you carry on them. Credit cards may also come with high annual fees and raise your interest rates without warning since consumer protections do not apply to business credit cards. What are the different types of bank prepaid debit cards? Debit cards that come with your checking account allow access to all of the money that is held in the account. Bank prepaid debit cards are different, however. You simply make a deposit into your account and decide how much money you want to use to fund the card. 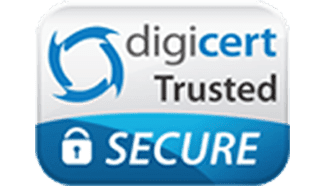 While your employee will be able to spend the money that you have placed on the card that you give to him or her, he or she will not be able to use the card to access the money in your account. 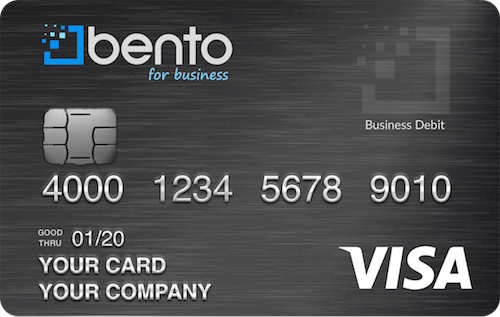 Bento for Business’s bank prepaid debit cards also have several features that make them good for businesses. You are able to choose the specific types of allowed spending on each card and to set spending limits by the day or week. For example, you can give an employee a card that can only be used to purchase specific types of supplies but that won’t work if it is used to try to purchase something else. The cards are able to be used at a broad variety of merchants. Applying takes under a minute, and there is a free trial for 60 days. Call 866.220.8455 to learn more about the benefits of using a prepaid card for your business or start a free 60 day trial.